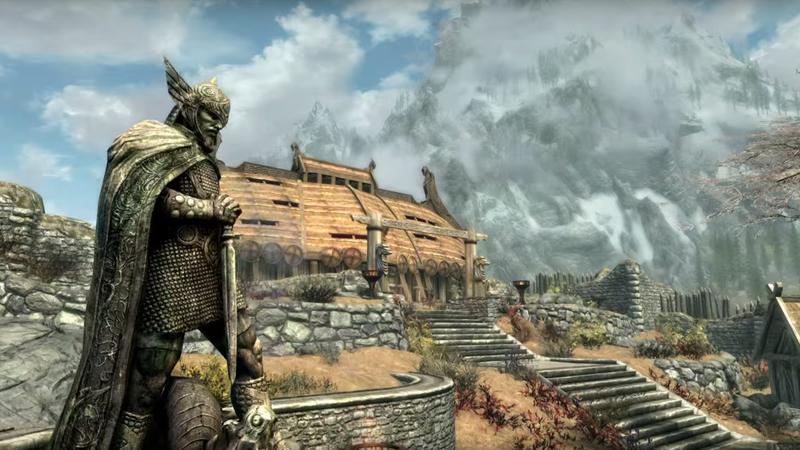 Community Blog by TheDustinThomas // TheDustinThomas' Game of the Year Nonsense 2016! It's that time of the year again, folks. 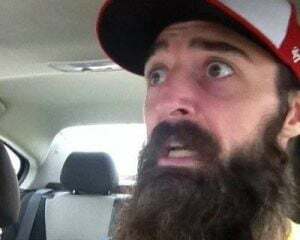 Time for you to read opinions on games from a dude that you have no reason to trust about games because he doesn't get paid to do it, because getting paid to do something is the true stamp of what makes you an expert on something. Anyway, here's some winners/losers is gaming for me this past year. Warning, there may be spoilers ahead. It says a lot about a game when you put over 100 hours into it in 2011/2012, and get sucked right back into it all over again 5 years later. It was just as life-consuming this year as it was before, and even though I said I wouldn't get it when it was announced, I'm glad I was a liar in this case. Almost gave this one to Resident Evil 4, but decided against considering that it has already been re-released before, so I think that would technically be considered a port of a remaster. But I'm alright with that. Give me Resident Evil 4 on every possible platform, please. Somehow Resident Evil 6 always comes back to haunt me. 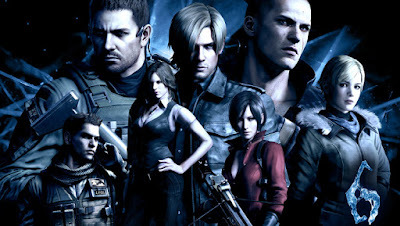 I've written about the RE series more than I've probably written about anything in my life, and I'm one of the few defenders of Resident Evil 5. Don't get me wrong, it's no Resident Evil 4, but what is? Resident Evil 6, however, is the turdiest turd in all of Raccoon City. Every time a customer walks up to the counter with this game, I cringe. I want to tell them not to put themselves through that kind of torture, but that still small voice says "No, they have to learn from their own mistakes." My first Far Cry game was Far Cry 3. I loved it. It was one of my favorite games of the previous console generation. Far Cry 3: Blood Dragon is probably my favorite in the series. Far Cry 4 was the first game I enjoyed enough to get a platinum trophy on. I wasn't thrilled with the setting of Far Cry Primal, because even though I choose to play Far Cry games in the nearby brush and nailing dudes with an arrow to their dome, I still enjoy unlocking new guns and sniping dudes from a distance. I enjoy having a wingsuit and soaring through the skies. What I don't like is having to hunt certain animals to craft new gear. And boy, is there a lot of crafting in this game. I still gave the game the benefit of the doubt because it was still at it's base a Far Cry game. I played for about 6 hours before giving up. I just couldn't get into it. The sense of discovery in the world wasn't there, it wasn't varied enough for my taste. Whereas in other Far Cry games you're in the mountains one moment, on the beach the next, in a jungle the next, in a swamp the next, all you see in Far Cry Primal is dirt. Brown dirt. I'm pretty sure the trees are brown, too. Far Cry 3 and 4 also have two of the best villains in recent memory in Vaas and Pagan Min, and Primal had no character near that level. Wait, a GameStop employee talking about how much he enjoyed a game published by GameStop? Something seems fishy about that. Honestly, I don't think my employer gives two craps about what I think about certain games. If they did, then they wouldn't be advertising Red Dead Redemption 2 so heavily because I don't care one iota about that game. 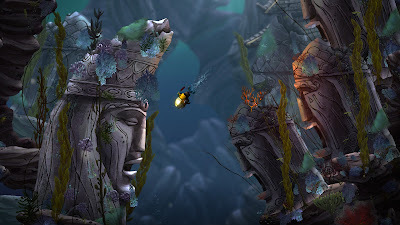 I just love the metroidvania genre, and this is a very good one of those. It's simple, there's not a whole lot of bells and whistles, but what else do you expect from a game that you could get a physical disc copy of for $14.99, or $11.99 if you choose pre-owned, or even less if you sign up for our amazing PowerUp Rewards Pro card...wait, am I getting paid for this? I will say that I had pretty high hopes for the game, all things considered, but didn't expect to walk away from it enjoying it as much as I did. I...liked The Last Guardian. I didn't love it, but I did like it. It was 100%, right down the middle, completely inoffensive and average. But boy did it do everything in its power to make me hate it. The very first section of the game requires you to crawl through a small hole on a ledge. I see the smoke coming out of the hole, I recognize that that's where I need to go, so I attempt to go through it. Nothing happens. The boy continues to clumsily walk into the wall and never drops down to crawl through. After a solid 45 minutes of searching every inch of this opening area, I turn to a walkthrough, which confirms that I was right about what my goal was. I restart the game, and the boy immediately crawls through the hole. The very first area glitched and prevented me from progressing. That's not exactly putting your best foot forward. 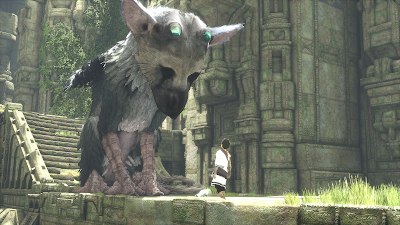 The rest of my complaints are the same ones everyone else has: Trico's AI is terrible, and that's it. That's the only complaint, but it can't be overstated, it's really bad. Several times throughout the adventure, I would have a pretty strong feeling about where it was I needed to go, but Trico disagreed with me. I would spend the next several minutes trying to figure out a different solution, only to eventually turn to the walkthrough again and confirm that I was right all along. At that point I just kept the walkthrough open and followed it, I was sick of Trico's crap. There's a trophy in the game for completing it in under 5 hours, and I don't see how that's possibly when Trico wastes so much of your time. 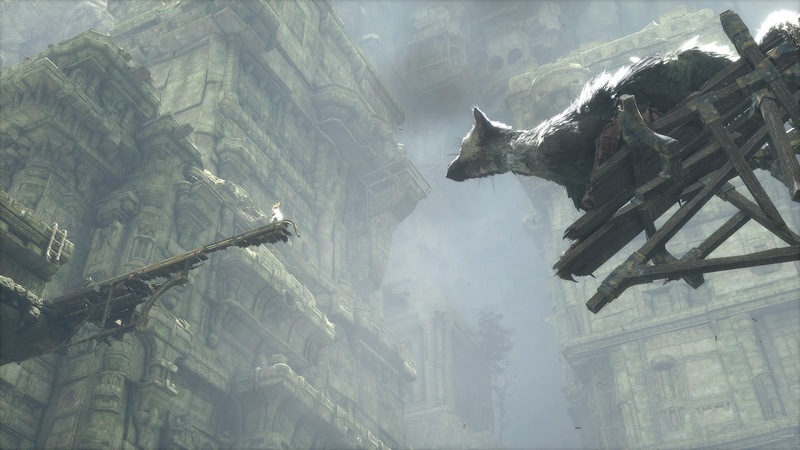 A Last Guardian speedrun isn't determined by a player's skill, it's determined by how finicky the AI wants to be in that particular moment. When the AI is working correctly, the game is amazing. When Trico soars through the air at the end of the game, I felt something. When Trico was in danger, I got angry. The end of the game gave me the feels. I will never say that Team Ico is anything short of masterful storytellers, but The Last Guardian seems like it could have used another solid year of development to make Trico less of an annoyance. I don't know what everyone had against this game last year, but I personally thought it was the best in the series. Now, the broken PC release, yeah, I get that. 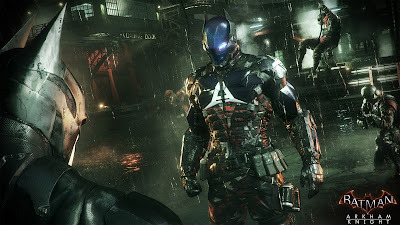 But everyone seemed really offended by the amount of Batmobile gameplay sprinkled throughout, whereas I didn't find it nearly as bad as everyone else did. Was there a lot of it? Yes. Were some of those sections really annoying? Yes. I'll give you those, but the controls of the Batmobile were very responsive, and any time I found myself dying it was for the same reason as it was when I died during combat, I was failing. The game wasn't being cheap, I was the one failing. But I learned from my mistakes are rarely lost a battle a second time. The combat is still just as great as ever, it was fun to finally explore Gotham City, and tracking down and capturing each villain gave you different types of missions, so there was a lot of variety in the game. I loved the way Rocksteady incorporated the Joker into the story, and adding Nightwing and Robin into the combat worked seamlessly. If I had played this in 2015, it would have been a top game of the year for me. 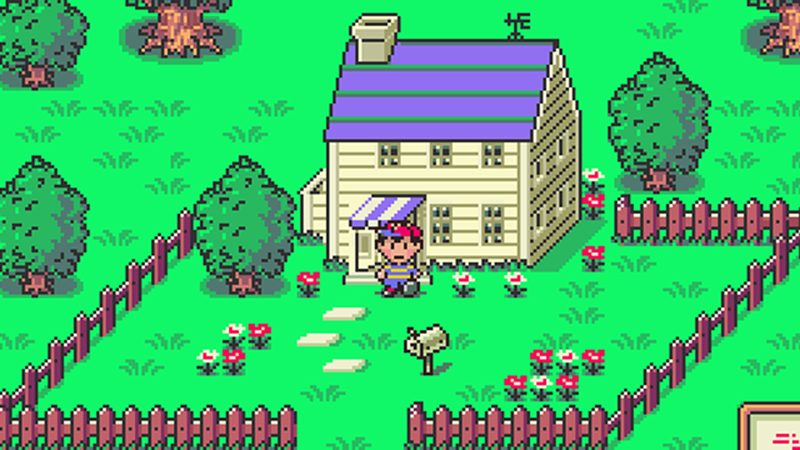 We played Earthbound for a retrospective we did on the Error Machine Podcast, and you can find that episode here. You can also see the Hall of Game video I did on the game below this sentence. 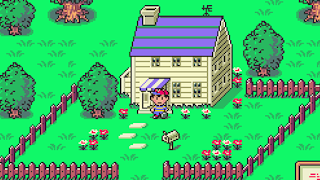 To make it quick, I had never played Earthbound before, but I've always heard how great it is, and when we decided that we wanted to play either Earthbound or Chrono Trigger for the podcast, we went with Earthbound and will save Chrono for a later date. In the end, I'm really glad I finally got to experience it. Several times I found myself chuckling, smiling, and overall having a great time. But there's a part of me that believes that the reason the game is so beloved is because it was released in the mid-90s and not today. If it were released today, it would probably be the most offensive game of the year because you have to pray at the end to defeat Giygas. Wait? I'm being forced to pray to something. I don't believe in stuff! OFFENDED!!! I've never been a Crash Bandicoot fan. In fact, I was probably more a fan of his commercials than I was the actual games, but this small slice of Nathan and Elena Drake's home life brought a big smile to my face. The running dialogue between the couple is what made it a real treat. If you're not planning on playing the game, then just watch this video. Or just watch it anyway, loser. I was cautiously optimistic about Battleborn when it was announced, but when I played the beta and realized that it was mostly multiplayer driven, I was no longer on board. If the game would have had a decently sized campaign, at the very least I would have purchased the game when it got cheap. But when I played through the two missions in the beta and saw that I had just played through a quarter of the campaign in about 45 minutes, I knew that this was definitely no Borderlands, which is what everyone wanted. 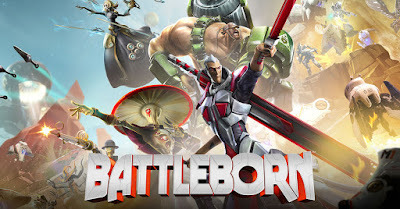 I remember attending Gearbox's PAX East 2016 panel, and it was all Battleborn. I would say that at least 75% of people in that room were hoping that something about Borderlands 3 would be revealed, but we didn't get that, oh but we got a crappy fan-made music video and rap song for Battleborn, you guys!. All they said is that there were Borderlands 3 easter eggs in Battleborn. 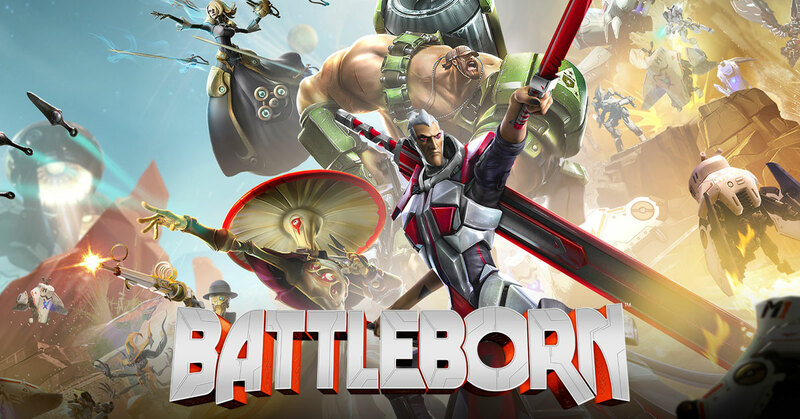 It's hard to say that I was disappointed in a game I didn't play, but Battleborn is just a bummer. I play Call of Duty every year, and I stick strictly to the campaign. The Infinite Warfare campaign is probably my favorite since the original Black Ops. I went in expecting to hate the dogfights, but they actually wound up being one of my favorite parts of the game. Some of the locations were really cool as well, like looking in the distance and seeing Jupiter, or being on an asteroid (or a meteor, or whatever it is) that's dotted with lava pits due to its proximity to the sun. While there was no twist and no instances of comrade betrayal, I thought the campaign built to an excellent climax. Oh my gosh, just shut up and let me get to the next battle. I should have expected that much dialogue in a strategy-RPG, but man, there's a lot of talking going on in that game. Luckily though, it wasn't so much that I couldn't finish the game. I liked the main story of the game, but I've never been a fan of small talk among party members. Yeah, I get it, relationship building and what not, but that's just not what I enjoy doing in games. Excellent game, otherwise. I got really sucked into The Division during it's first month. I love finding and collecting loot, and I love outfitting my character with the best possible gear. That's one of the reasons I love the Borderlands series so much. The other reason I love Borderlands is the art style, the humor, the fact that each area is almost completely different from the last, and so on. The Division didn't have any of that. I also completely hated the Dark Zone. I'm not a fan of competitive multiplayer, and I'm even less of a fan of games that require me to play competitive multiplayer for better drops. Granted, that's all dependent on the players that happen to be in that world with you, but my experiences in the DZ left a sour taste in my mouth. Man, I really wanted to like Dead Rising 4 more than I did. Slicing and dicing thousands of zombies with ridiculous weapons never gets old, but I didn't care for the heavy amount of humans that you battle. I like that it was finally a true open-world experience, and that the timer was no longer a part of the game. I haven't played a Dead Rising game since the original, and the timer always felt like it was hindering me from exploring the mall as much as I would have liked to. It's great that the timer is gone, but what point is there in exploring a completely uninteresting city? I also encountered a glitch after defeating the final boss that muted all dialogue and prevented subtitles from appearing, so for the last 20 minutes of the game, I was listening to the game's title music while getting an interpretive dance from the characters. All that aside, the actual combat and finding new ways to lay waste to the undead was still very fun, I just wish they could have improved on the rest of the game. Doom - Maybe one day. Inside - The one game I'm almost certain would have been in the top 10 had I played it. It's not Bowser's Inside Story, and it's not Superstar Saga, but I would rank Paper Jam a solid third in the Mario & Luigi series of games. I found that the combination of the Super Mario and Paper Mario franchises worked really well, and changed things up just enough to keep it fresh. The attacks of an enemy and their otherworldly counterpart change ever so slightly, but it's enough to keep you on your toes. It's very satisfying when you nail a triple-team maneuver, and some of them can be quite tricky and may require you to utilize the practice option like I did on occasion. Having 6 Paper Marios on the team does requires precise timing for some attacks, so practice does make perfect in this case. The writing is great as always, full of quirky humor. The only real complaint I have with the game is the occasional corralling of Paper Toads sections, which happens a couple more times than it should. A solid entry for the series overall. Did I mention that I really liked this game? 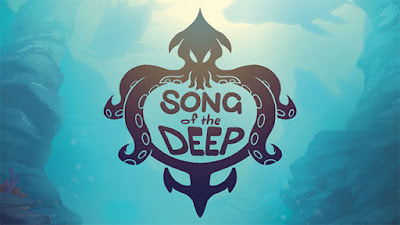 I won't stress it too much here because I've already written about it above, but I did really enjoy Song of the Deep. It's a solid metroidvania game and I think any fan of the genre would find some value in it. The only cons I have is that the game makes a sharp turn from action-focused to puzzle-focused in the latter half of the game, and I actually didn't know I was at the end of the game until I saw the credits rolling, there was no real ramp-up to the climax. Call it a remake if you will, but it's a darn fine remake. The one thing that this game has over every other game I played this year is that I actually played through it twice, which I don't do often. Though the second playthrough only took about 3 hours because I had all of the best weapons leveled up, but sometimes blowing right through formerly difficult sections of games is really satisfying, which it was here. Everyone and their mother has stressed how amazing the game looks, so I won't touch on that outside of saying that I agree. 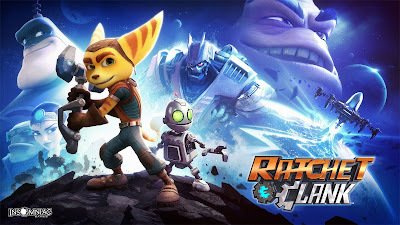 My only hope is that the great reception this game got leads us to getting new Ratchet & Clank games in the near future. 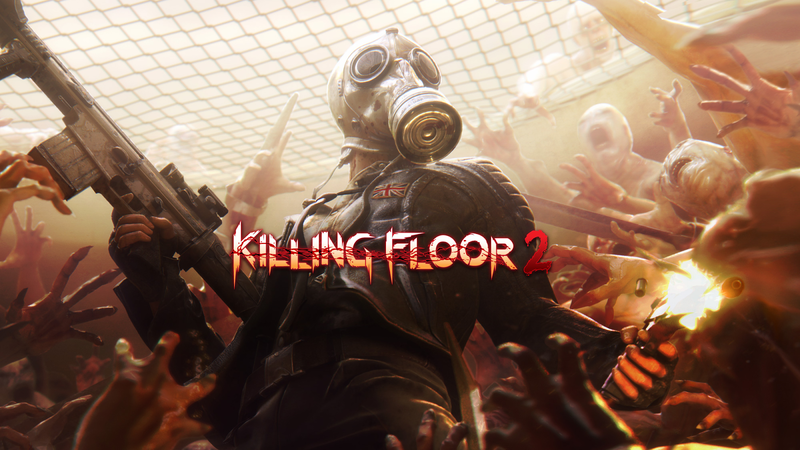 I didn't play the original Killing Floor, and to be perfectly honest I didn't follow much about Killing Floor 2. I remember watching one of the first trailers for the game and hearing one of my favorite bands playing over it, and thought that hey, this game might be worth checking out. When it was put on early access, I would occasionally check some short clips out on YouTube and my interest would grow. When it was on sale at my work and I was able to get it for roughly $20, I figured that would be the best time to jump in, and I'm really glad I did. 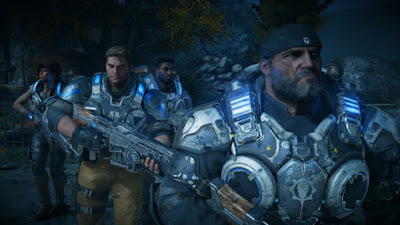 To best describe it to you, it's Left 4 Dead gameplay in a Gears of War horde mode structure with RPG character building. That's a whole lot of good right there. And almost the entire soundtrack consists of my favorite bands (Impending Doom, Demon Hunter, Fit For a King, etc). Few things are more fun than pumping the undead full of lead while "Ravenous Disease" is playing. What's even better is that you can choose the length of the game. Only have 20 minutes? Put it on a 4 wave game and you're good to go. My only criticism of the game is that I've only encountered two types of bosses so far, and I've played enough of the game to believe that that's all there is. Hopefully they'll add more in the future, but even if they don't, the game is just mindless fun. And if you're on PS4, we can play together like the best friends that we are! The sequel to my favorite game on the original DS is the gift that keeps on giving. 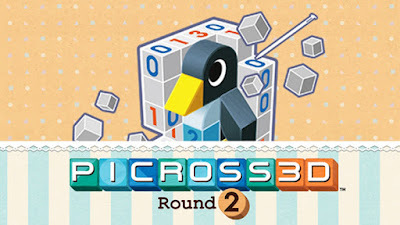 I was a little hesitant on the $30 price point and the fact that it was digital only, but when I considered how much play time I got out of the original Picross 3D and how tedious it would have been to swap out a cartridge every time I wanted to play a few puzzles to wind down, it was a much easier purchase. Even though it didn't quite crack the top 5, I will undoubtedly get more play time out of this game than I will with any other game this year, and quite possibly any game for the next few years. The only complaint I have isn't really a complaint, and that's that I often make silly mistakes and have to restart a puzzle because I had the orange color on when wanting to fill in a blue square, but that's no fault on the game. I'm a 31 year old man. I enjoy weightlifting, heavy metal, violent sports, and eating red meat, but when I hear that there's a new game featuring gaming's cutest character, I become giddy and think about all the money I'm about to waste on all of his stupid, adorable Amiibo. Yes, I bought all of them, shut up. On the surface, the gameplay of Kirby Planet Robobot is the same as previous entries, but what if I told you that you can hop into a giant pink mech? 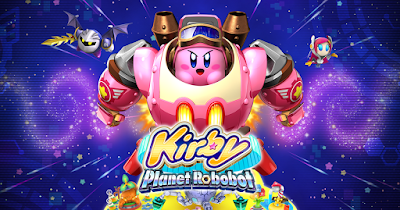 What if I told you that you could equip all the normal Kirby abilities with that giant pink mech? 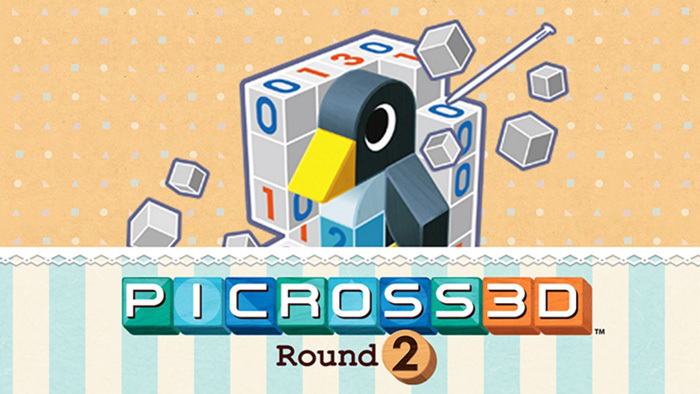 What more do I need to say to stress that this was my favorite game on the 3DS this year? 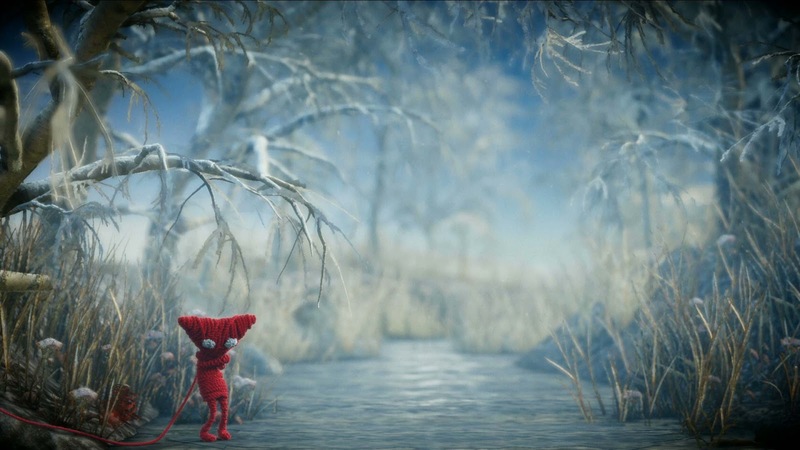 Unravel is probably the best looking game ever made. People sometimes say that a friend walks in while they're gaming and don't realize that they're playing a game because of how realistic it looks, Unravel is now the standard of that statement. I love me a good puzzle-platformer, and this is the best one I've played in years. The puzzles aren't going to leave you stumped for too long, and the platforming isn't overly challenging, but the overall experience is an incredible journey. 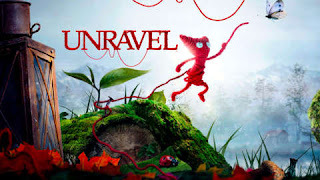 I'm not usually into games with melancholy tones, but the story of Unravel left me feeling feelings, bro, and you know how much I hate feeling feelings. Possibly the greatest compliment I can give to Unravel is that usually my wife will sit on her phone or play something on the 3DS while I'm gaming, but the entire time I was playing Unravel, she was glued to the television. It's not an overly long game, but the price is well worth the ride it takes you on. I've always loved the Uncharted series. The original game is the game I bought with my PS3 to hold me over until Metal Gear Solid 4 was released, and I blew through it in a day. Uncharted 4 is my new personal favorite in the series, surpassing Uncharted 2: Among Thieves. The story wraps up nicely for Mr. Drake, and the drama that unfolds throughout the game is better than it's ever been. Perhaps what left me the most satisfied was the exclusion of any supernatural mumbo jumbo. No Descent creatures, no Avatar characters, no Ghost Rider hallucinations, just a solid action shooter with a lovable protagonist searching for a pirate's lost treasure. The action is as Michael Bay as it's ever been, and you're still left wondering if Nathan Drake is actually a warlock or not because of how lucky he is to come out unscathed in all of these situations. 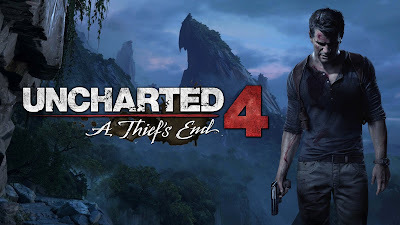 The addition of the grappling hook brought some new variety to the traversal in the game, and the story bits exploring Nathan and Sam's past finally show us how the Drake family got mixed up in the treasure hunting game. I didn't play the multiplayer at all, but I'm sure it's as solid as everyone says it is. 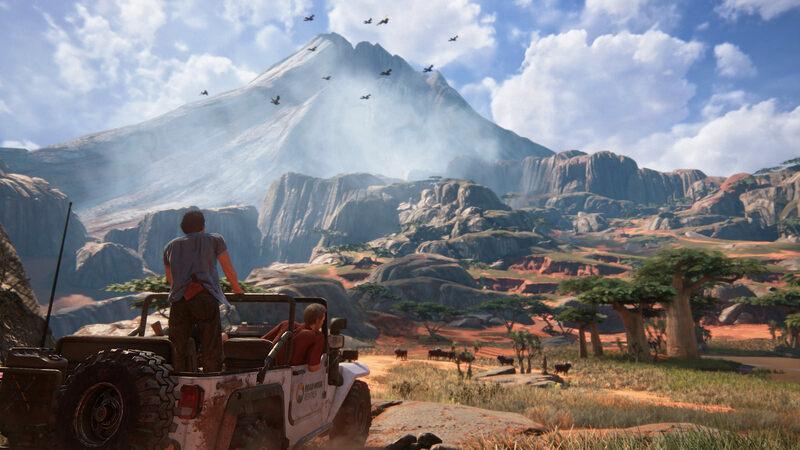 If you want an excellent 12-15 hour action adventure, you can't really do better than Uncharted 4: A Thief's End. 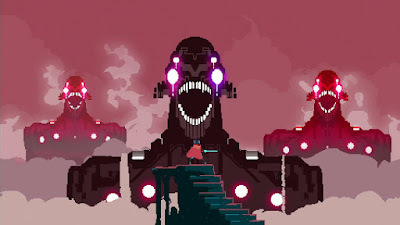 I've been stoked about Hyper Light Drifter ever since I saw it at PAX East 2014. The overall structure of the game is basically just a clone of The Legend of Zelda, but everything else it does is so unique and imaginative. On the surface, graphically, the game speaks to the retro gamer in me, but when you look more closely, you'll find that the graphics have an abstractness to them that really helps tell the story. I'm usually not one for the abstract, but something about the way you get a character's entire story from 3 wordless pictures really sucked me in. You get a lot from a little, and that's the beauty of Hyper Light Drifter. The music in the game is underlying, you almost don't notice it, but it masterfully conveys the bleakness of your surroundings. Each of the four areas are different enough from one another to give it a fresh look, but they're still able to tie it all together and make it feel like a cohesive world. The combat is fast-paced and hectic at times, but some sections may require a more meticulous and plodding approach. Nothing is handed to you in Hyper Light Drifter. Do you want to collect everything? We'll tell you how many items there are in a section, but it's up to you to find them. 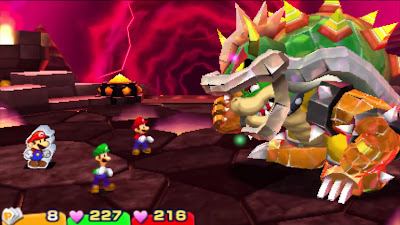 Are you having a hard time defeating this boss? Get good, loser. I don't have anything negative to say about Hyper Light Drifter, I think it's a must play game of 2016. 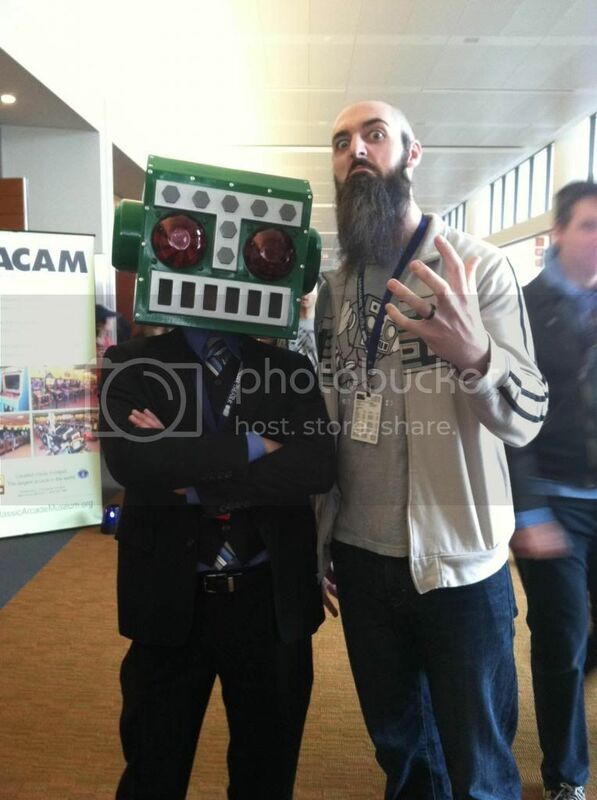 It's all about dat horde, son! I'll be honest, all of the new protagonists kind of seemed like douchebags to me before release, but after playing through it, I've grown to love them. Kait is a bit of an annoying emo kid, but some bad stuff does happen to her in the game, so we'll give her a pass. There's no shocker here in that the Swarm is basically just the Locust, but I don't come to Gears of War for it's compelling narrative. I come to Gears of War for the duck-and-over combat, some of the best feeling third-person shooting ever, chainsawing dudes in half, and did I mention the horde mode? 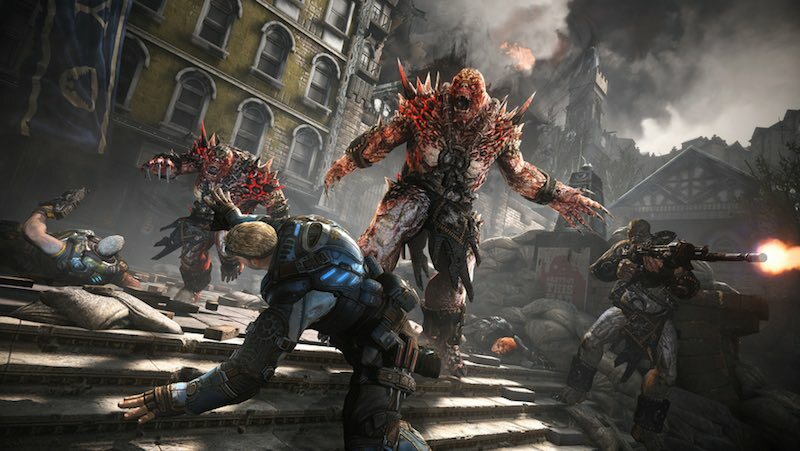 I've been hooked on horde mode since its inception in Gears of War 2, and it's only gotten better with every iteration. Horde 2.0 was a huge step over the original, and honestly, with the 3.0 version here, I was a bit down on it at first. All of the freedom to lay down traps was gone. I could no longer save up my money for the first 12 waves and then buy a silverback and just lay waste to everything for the rest of the game. No, this horde is different. When I began to realize that this version of Horde mode is what it was always meant to be, it started to grow on me. Horde mode should be about teamwork, and that's exactly what it is here. If you have a team of dudes that don't want to work together, you're going to fail. So often you'll bring your power to the fabricator only to see a newbie immediately start building defenses that aren't necessary. It's frustrating, but it's a lesson everyone has to learn. The new bounty system and class-leveling add a new layer of depth to Horde. The downside of the bounties is that you get a lot of people bouncing out after wave 20, since many bounties require you to beat wave 20 to get an XP boost. But when you have a solid team of 5 that are working together and firing on all cylinders, it actually feels like an accomplishment to see that "Victory" pop up after wave 50. 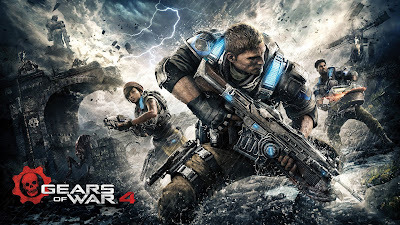 I'll be playing Gears of War 4 until Gears of War 5 releases a couple years from now.